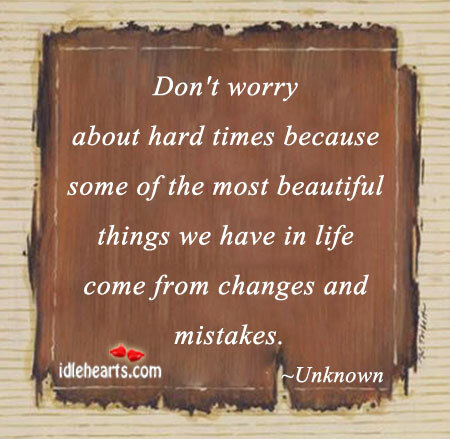 IdleHearts / Picture Quotes / Advice Quotes / Embrace the unexpected. 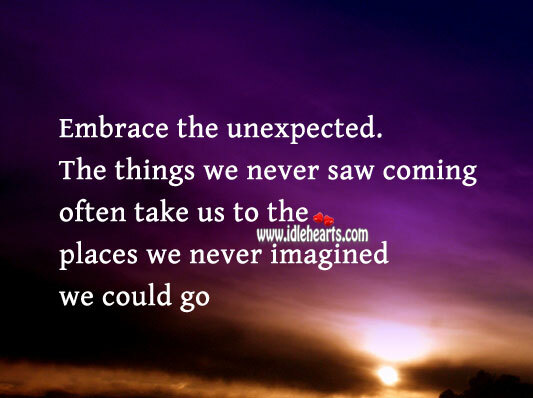 This is an image about 'Embrace the unexpected.' 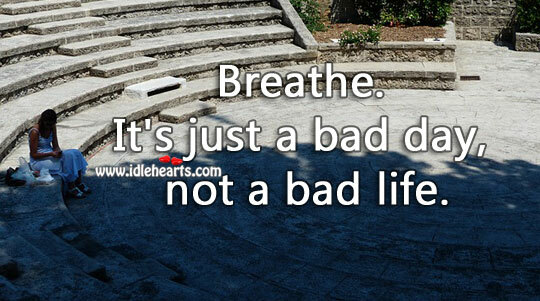 shared in Advice Quotes category. Embrace the unexpected. 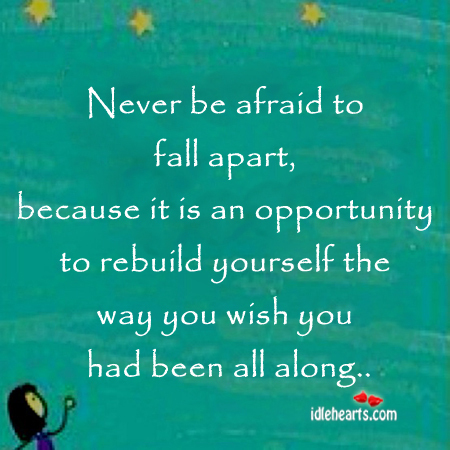 The things we never saw coming… often take us to the places we never imagined we could go. 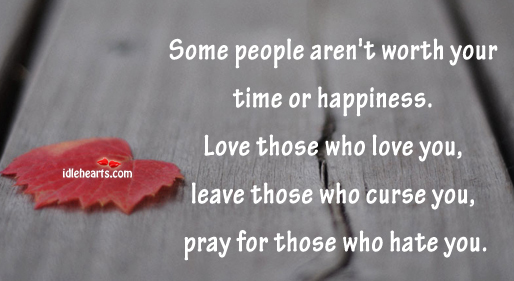 Some people aren’t worth your time. 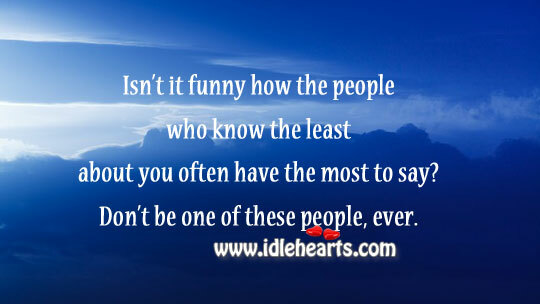 People who know least about you often have most to say. 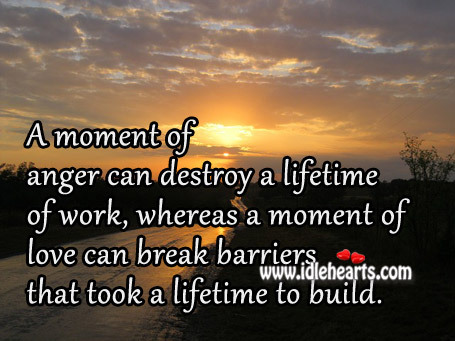 Sorrow which has no vent in tears may make other organs weep. 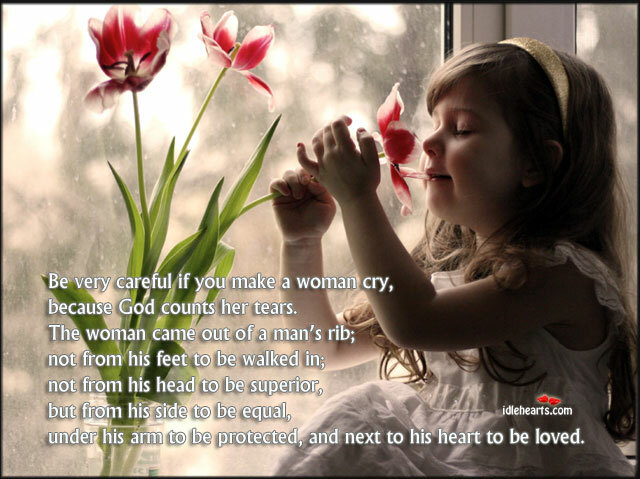 Be careful if you make a woman cry. Thousands of positive things doesn’t spoil the mind. 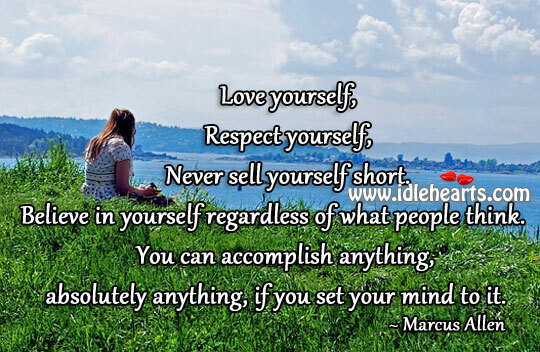 Believe in yourself regardless of what people think. Do not let anyone walk through you. 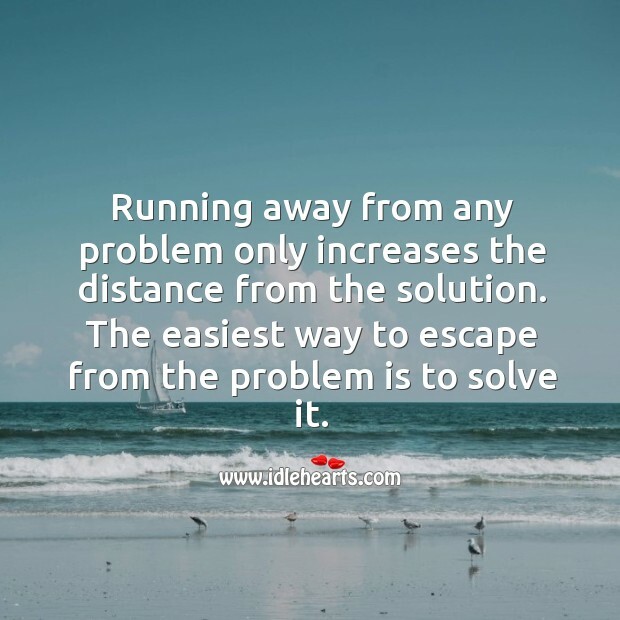 Easiest way to escape from the problem is to solve it. 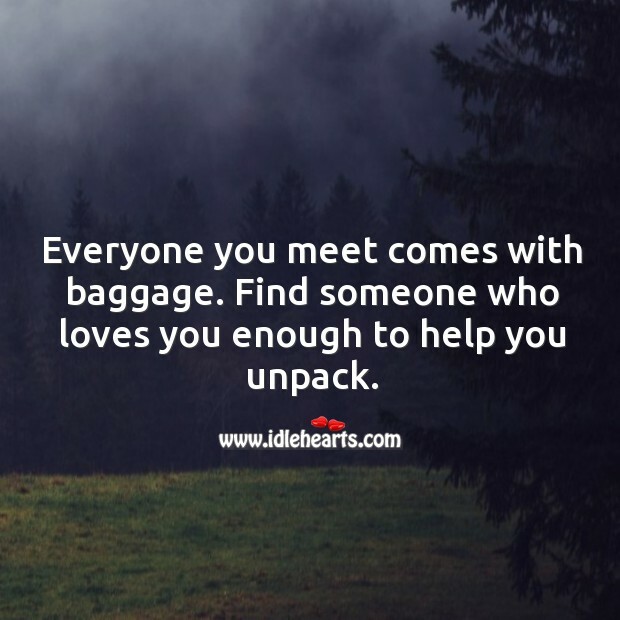 Everyone you meet comes with baggage. 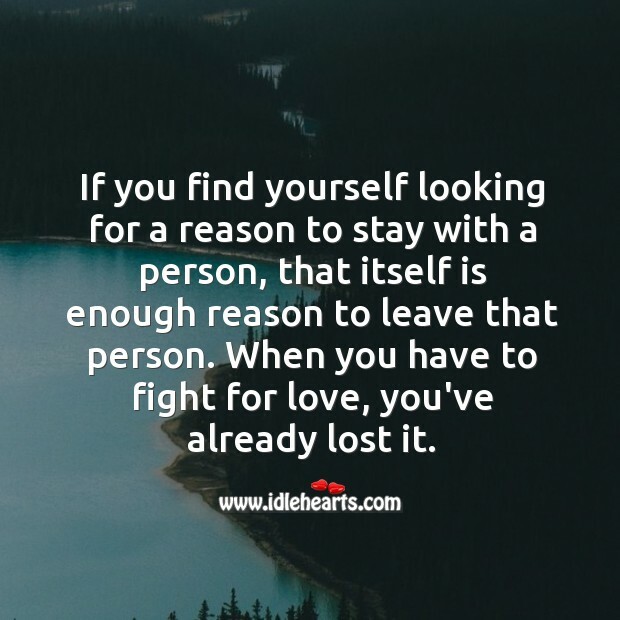 Looking for a reason to stay, itself is enough reason to leave the person. 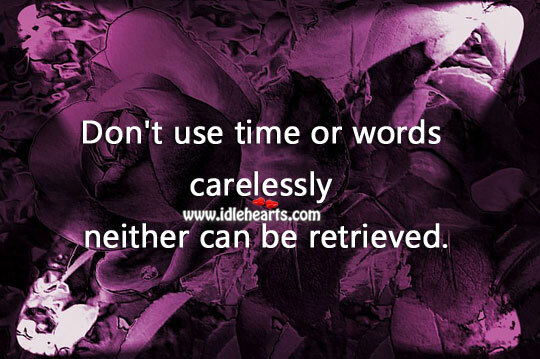 Don’t use time or words carelessly. 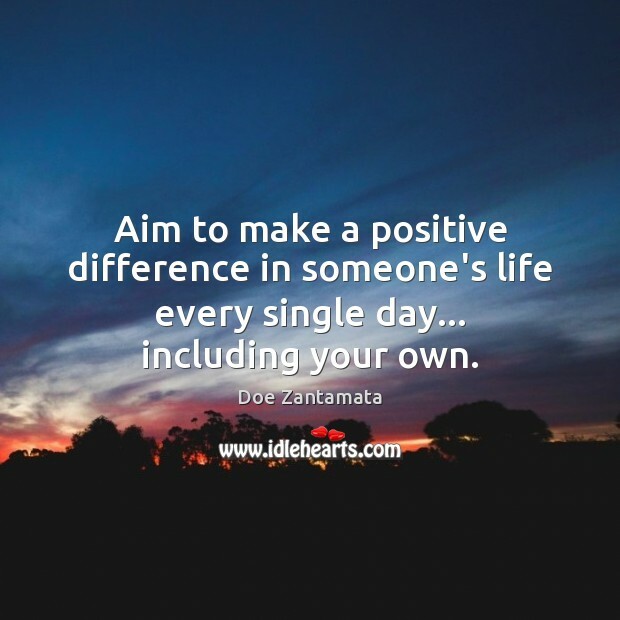 Aim to make a positive difference in someone’s life every single day. 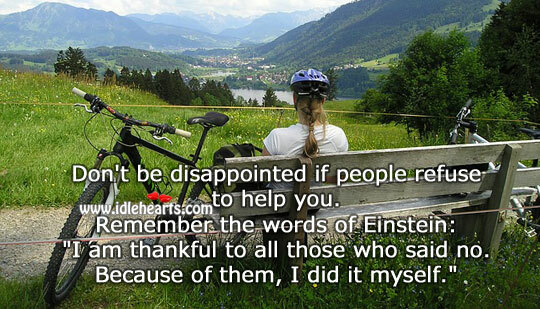 Don’t be disappointed if people refuse to help you.